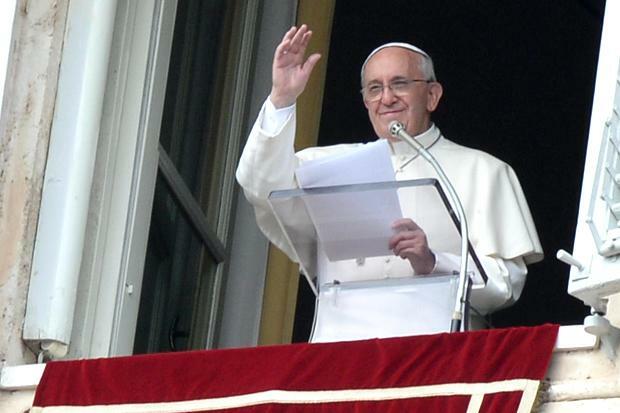 Pope Francis and Pets in Heaven? Pope Francis is a magnet for myths and urban legends – remember the one about him going out incognito at night to feed the homeless? – and he may have been the object of another one this week, with reports that he told a young boy that animals will go to heaven. 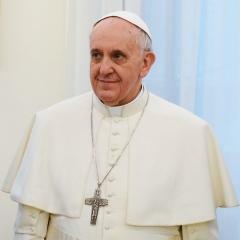 According to David Gibson of the Religion News Service, there’s no evidence Francis ever said that, despite the fact that it managed to wind up on the front page of the New York Times. 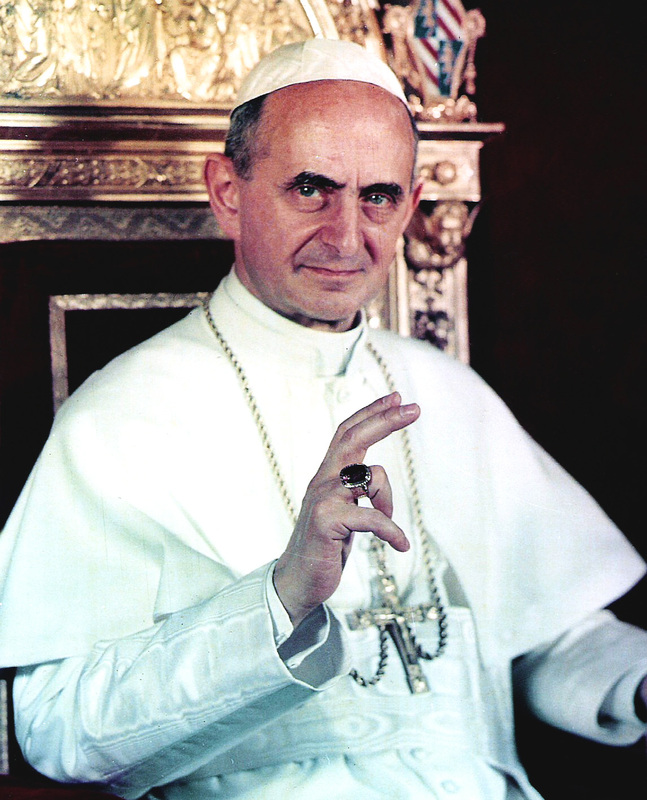 According to Gibson’s reconstruction, the confusion began when Corriere della Sera, Italy’s main daily, ran a piece about some remarks by Francis on the renewal of creation, and the correspondent quoted the line from Paul VI. 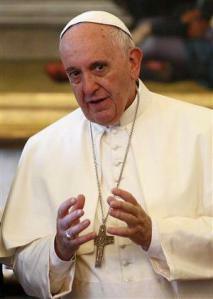 From there, it became conflated with what Francis had said, and it was off to the races. Given that Francis has shown himself to be remarkably open to taking questions from the media, perhaps one day soon we’ll have the chance to ask what he actually believes about the salvation of pets. For now, the first lesson is this: Beware of every breathless report you hear about Francis. For those of who do not follow the inner whispers, ebbs and flows of things “Vatican,” one of the true “Vaticanistas” is John Thavis (you can read his biography here). I find his insights interesting and even-handed. Might be worth a read and to follow. 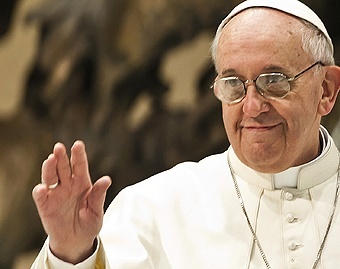 John Thavis | Curia rumblings about a pope who won’t be filtered. The question he raised is do we as Church, as pastors, as priests, and as the faithful help other people’s faith to grow? This weekend past, someone mentioned that after my homily she wanted to stand up and give out an “Amen” and applause. 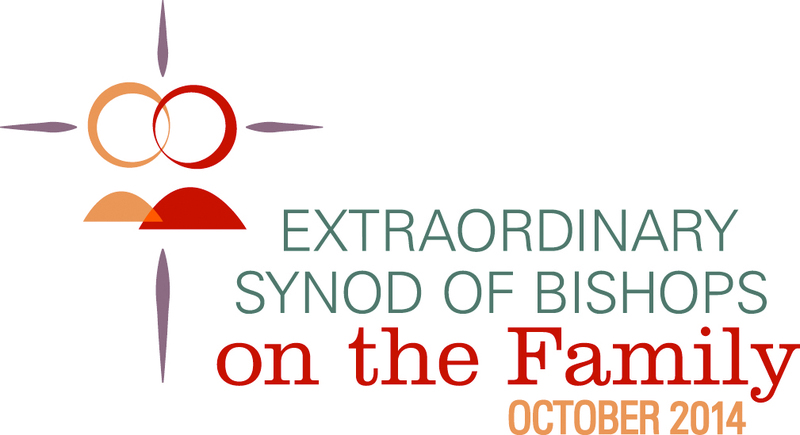 Over the particular quality or delivery of the homily? No, I think because she was moved by the Spirit… but our “protocol” does not allow such things in the church – just not done in the Catholic Church, don’t you know?